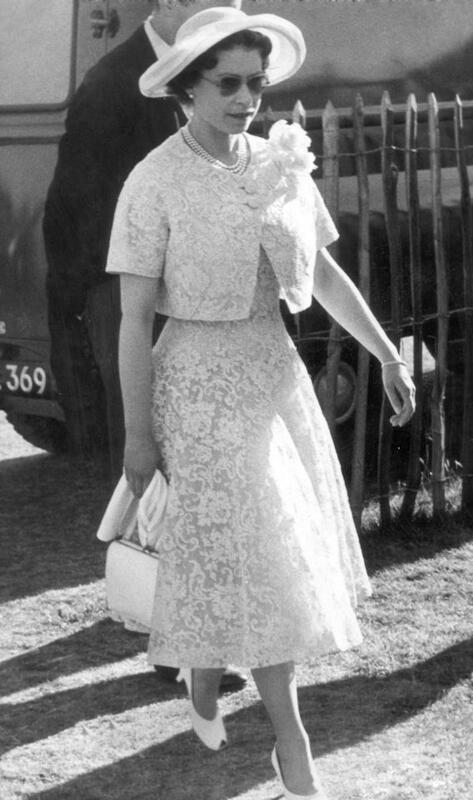 The Queen’s style has, naturally, changed with the times but she’s always worked the same modest and elegant looks. This weekend marks Queen Elizabeth II’s official 90th birthday - and what an adventure filled 90 years she’s had so far. She’s reigned through some trying times and come out on top - all while always looking the part in a colourful two-piece and a big hat. So we reckon it’s time we applauded her unwavering style, which may not always be on trend but is always on point. 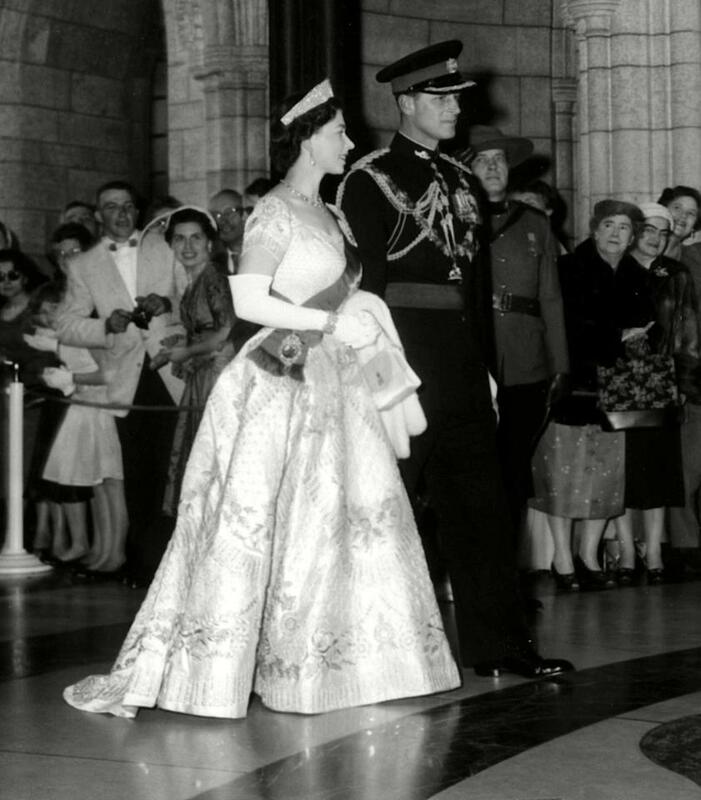 From pearl necklaces to pristine white gloves, to headscarves and plaid skirts, the Queen’s become something of a style icon throughout her decades on the throne, with the likes of Agyness Deyn and Dolce & Gabbana naming her Majesty as their fashion inspiration. 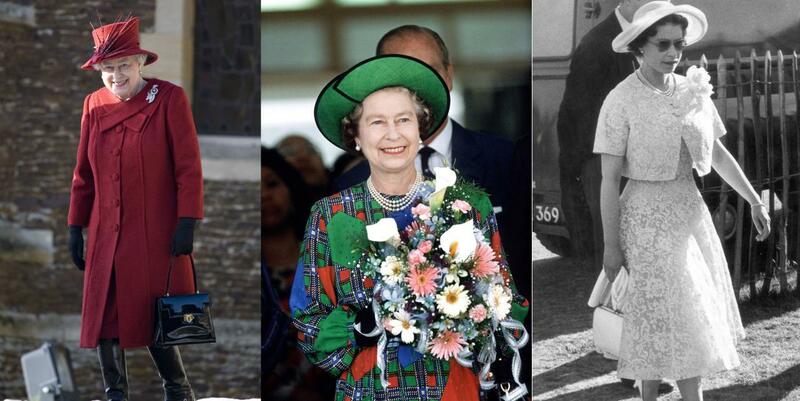 Which of the Queen’s outfits has been your personal favourite? Tweet us at @YahooStyleUK. Venice Film Festival: Who Was Your Best Dressed This Week?